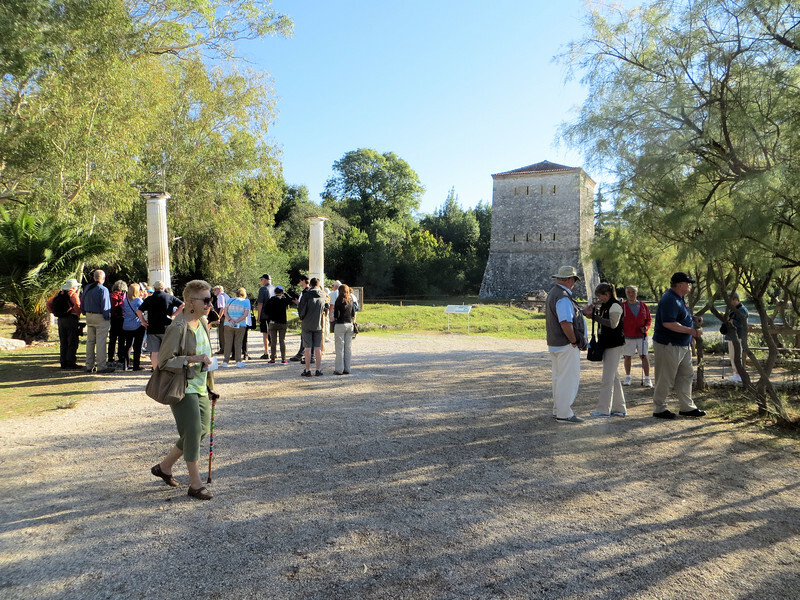 One major attraction for tourists is the ancient city of Butrint, a UNESCO World Heritage Site. It is located in the National Park of Butrint. This is at the entrance to the site. The tower was built by the Venetians in the 15th or 16th century.